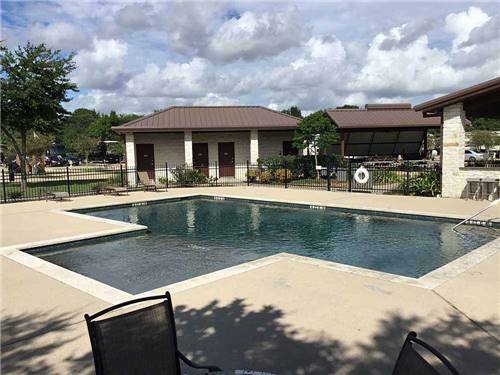 We found 36 Results for "Pearland, TX"
Located near the intersection of Beltway 8 and Highway 288, just minutes from Texas Medical Center, NRG Stadium, Toyota Center, Minute Maid Park and more Houston area attractions, including several major shopping malls. 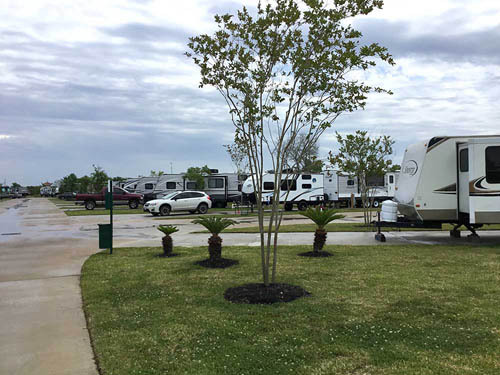 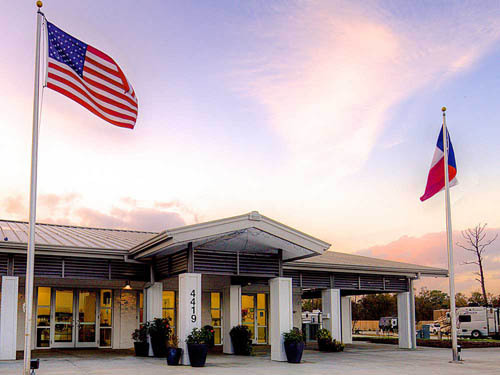 Southlake RV Resort is a 5-star residential RV Resort sporting a sparkling swimming pool & Jacuzzi, a broadband-connected computer room, professional-grade laundry facilities, exercise equipment & so much more. 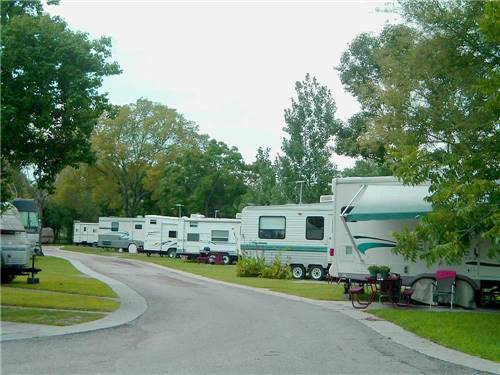 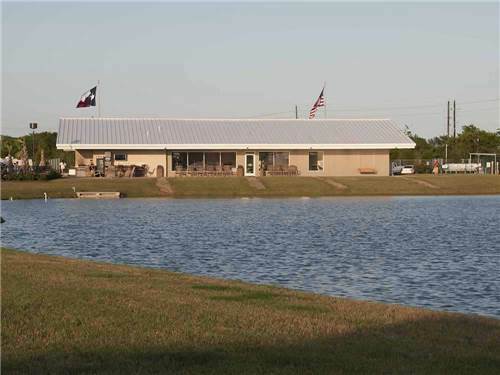 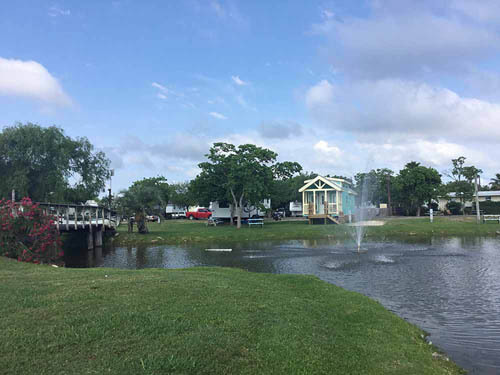 Lakeview RV Resort is a 5-star residential RV Resort sporting a sparkling swimming pool & Jacuzzi, a broadband-connected computer room, professional-grade laundry facilities, exercise equipment & so much more. 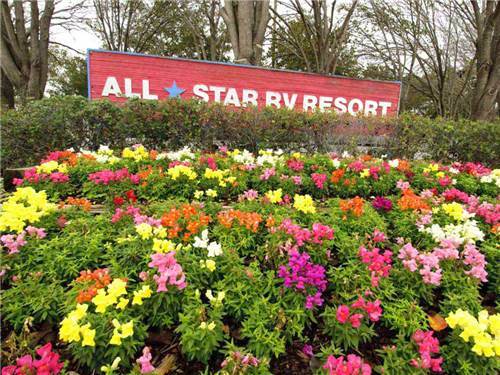 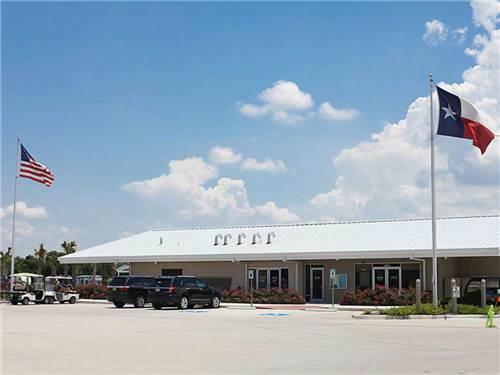 Located 1/2 mile east of Beltway 8 on Hwy 59 - easy access to the Texas Medical Center, Houston attractions & the Galleria. 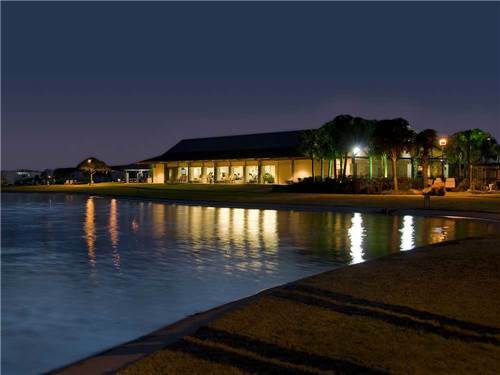 We offer superior amenities with the right combination of facilities, services and affordability. 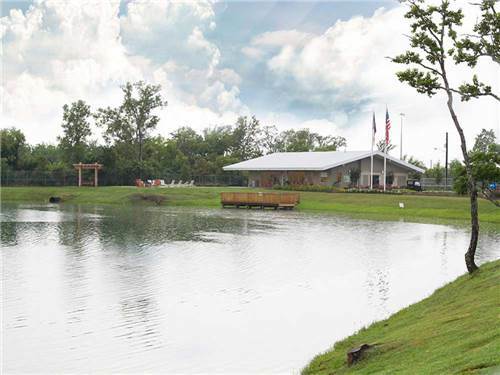 Come enjoy a peaceful, laid back riverfront atmosphere in a country quiet setting. 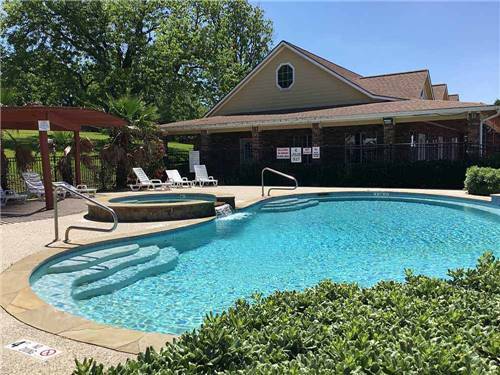 Bask in the sun at one of our refreshing pools, cast your line from our pier or just relax. 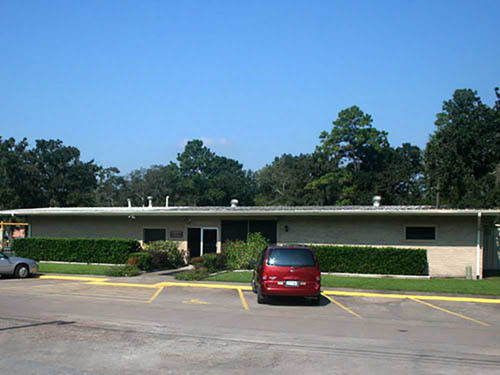 Conveniently located off I-10 east of Houston. 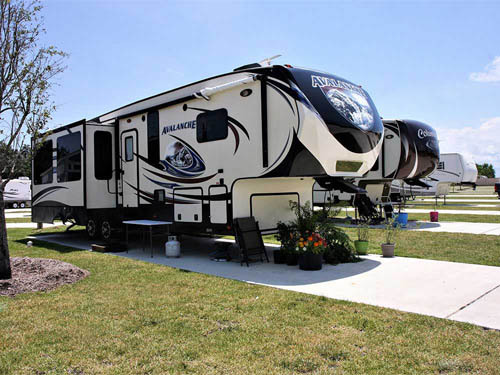 Eastlake RV Resort is a 5-star residential RV Resort sporting a sparkling swimming pool & Jacuzzi, a broadband-connected computer room, professional-grade laundry facilities, exercise equipment & so much more. 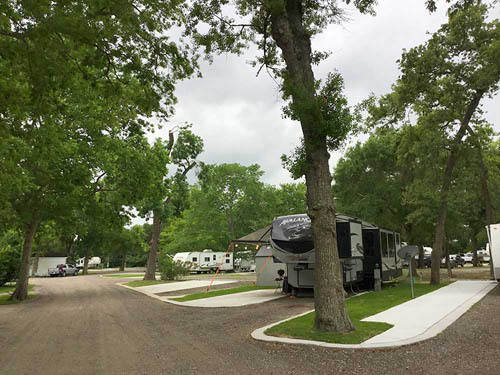 Highway 6 RV Resort is a 5-star residential RV Resort sporting a sparkling swimming pool & Jacuzzi, a broadband-connected computer room, professional-grade laundry facilities, exercise equipment & so much more.